Aerial Combat Encounters is a modern flight shooter set in 2017, in a time of a fictional war between six military forces featuring a variety of different missions. From refueling your airplane to destroying a whole War Factory while protecting your allies while they're stealing a nuclear bomb- Aerial Combat Encounters has got it all! Coming for PC and Linux in 2014. 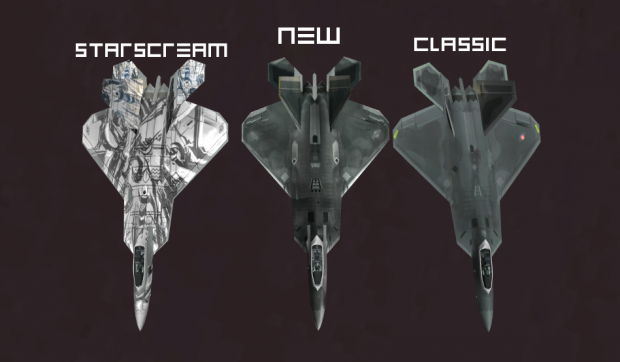 We are founding the game, our aim is to create a quality and most importantly fun flight shooter. Singleplayer: Through thrilling story that takes you from a complete rookie to a complete ACE, set in 2017, featuring six military forces (NATO, The Royal Army, People's Liberation Army, Israeli Airforce, Korean People's Army and the Russian Airforce) in a conflict, the singleplayer will take you all over the world doing all sorts of missions. From refueling your airplane, to destroying a whole War Factory while protecting your allies while they're stealing a nuclear bomb. Freeflight: Fly free! With an after-war feeling and some life around you, feel free to explore all ACE maps, without any limitations. You can even land in a base to change the level. Every map has its own base, always marked on the map. Trust us, you will never get bored because there are all sorts of different maps, from snowy and cold Alkaar Mountains, to hotness of Uzbekistan and Turkmenistan. Elimination: Test your aerial combat skills! Featuring two phases: Phase 1 and Phase 2, you will be wiping out entire enemy squadrons! In Phase 1 the player will need to eliminate a certain amount of enemies. After the needed number of enemies is reached, a cinematic moment will start and an ACE pilot of the faction you're fighting against will come. When beaten the Phase 2 player will obtain a reward and end the level. Depending on the map; cinematic moments, factions and aces are different. Note: this is early stage of the game, it will be improved in time.